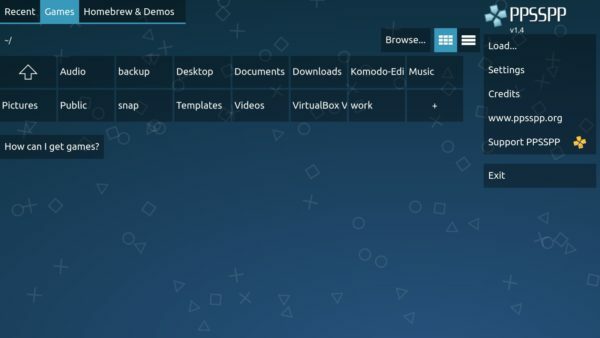 PPSSPP, a free and open-source Sony PSP emulator, has reached the 1.4 release a few days ago. Here’s how to install it in Ubuntu 14.04, Ubuntu 16.04, Ubuntu 16.10, and Ubuntu 17.04. Hi, there’s a way to link thy multiplayer ubuntu x android?